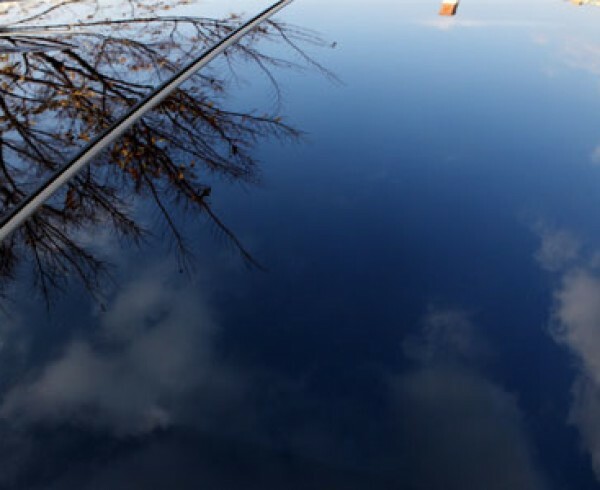 Home Blog Which Auto Glass to Purchase: Dealer, OEM, or Aftermarket Auto Glass? 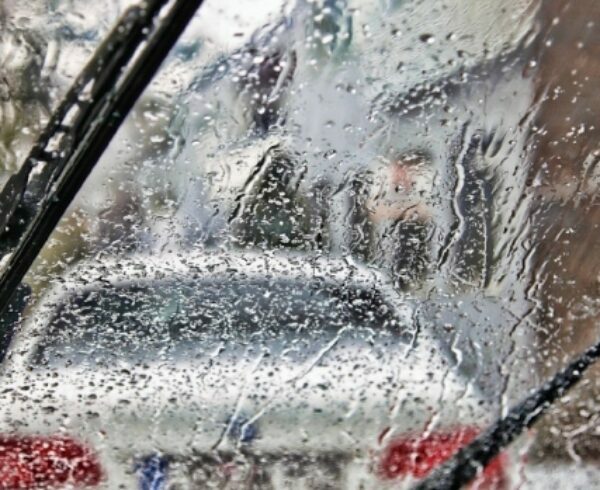 What Should You Choose for a New Windshield? If you’re in the market for a windshield replacement, you are given a few options. Three, in fact. 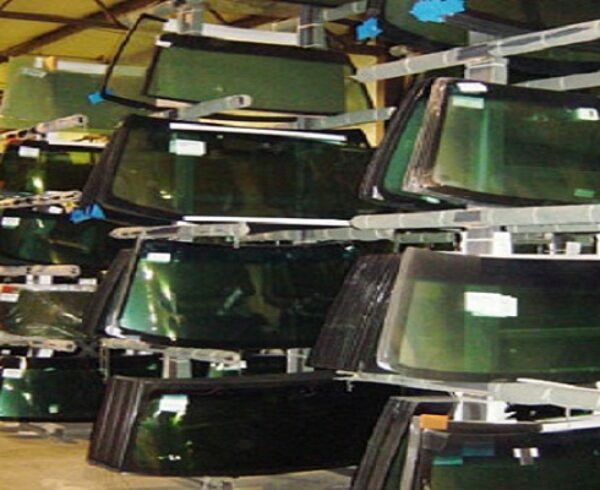 They are: dealer glass, original equipment manufactured glass (OEM), or aftermarket windshield replacement. 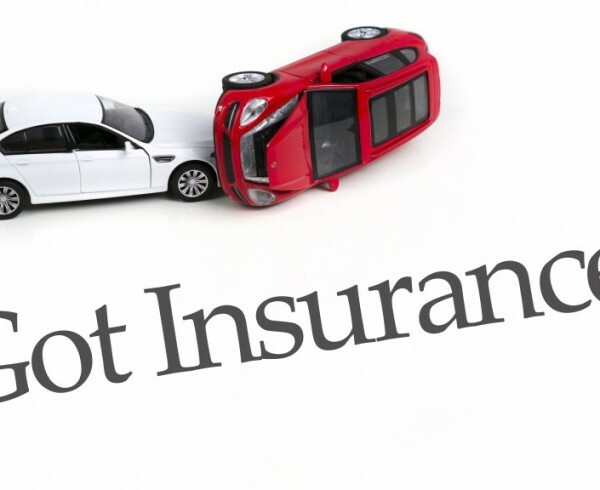 This is a major decision for the safety and look of your vehicle, but also perhaps with regards to your insurance premiums. So how does one make the decision? With help, of course. There are key differences to each of the options, and you should know exactly what type of glass is best for you, your budget, and your car. You may have heard the term OEM glass before, but may not know exactly what this denomination signifies. 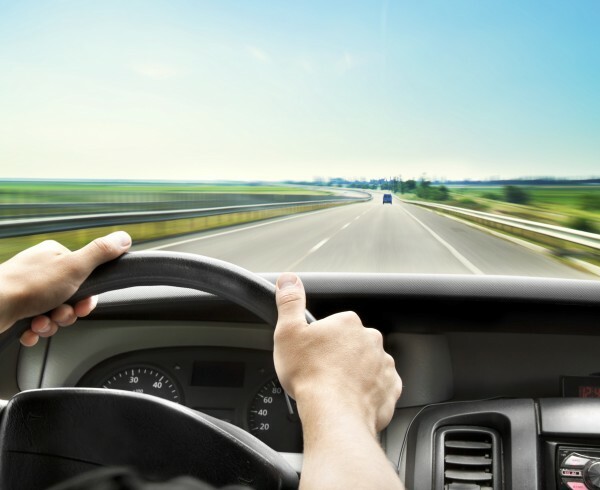 In simple terms, every vehicle has a specific size and style windshield. 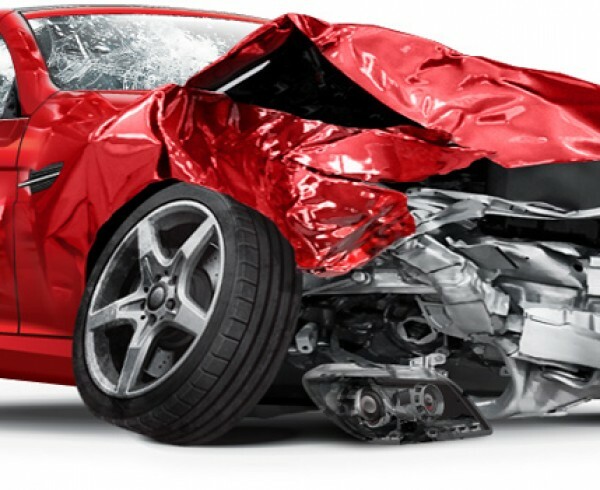 Even more than that, every car brand and windshield manufacturer have differences that affect the way you drive. These can include levels of visibility, thickness, how durable the material is, and what specific materials are used. These differences can also impact the level of safety behind the wheel. 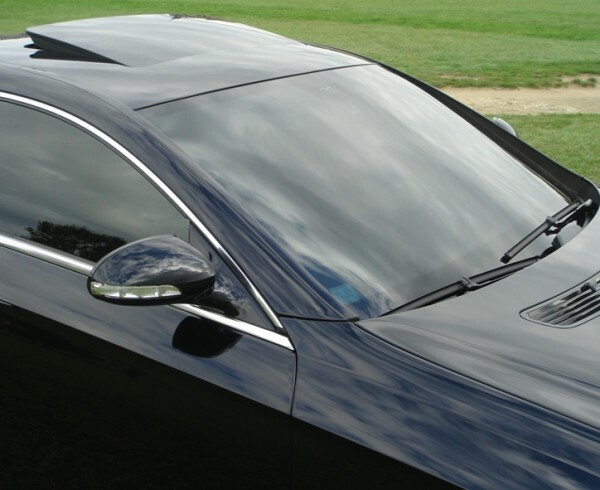 These OEM windshields are made to the exact specifications of each vehicle. This makes it possible (and often times likely, depending on the make and model of your car) that you’re getting the official “dealer” windshield without even realizing it. More importantly, you get it at a fraction of the dealer cost. This is because there is often only one (or several) company assigned for production of specific sizes. 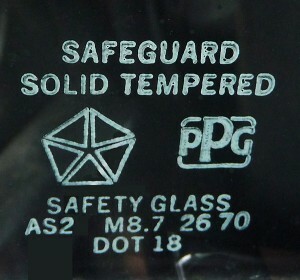 For instance, if you’re buying a new windshield for your Chevy Trailblazer, GM may have ordered the glass from a vendor. And that vendor sells it to the shop. And the shop sells it to you. There you have it, a perfect windshield replacement for a fraction of the cost. Why or Why Not Dealer Windshields? In the truest terms, the official dealer where you bought your vehicle from makes money when you get parts from them. This seems obvious enough, but the mechanic or service team can be a large chunk of a dealership’s profit. Your dealer may have suggested (perhaps strongly) that you only buy “official” parts from them. Sure, this is the safest bet. But for customers looking for the cheapest cost to replace car window or windshield glass, you should know this is also the most expensive. This third option is a little harder to define. They aren’t the official “dealer” windshields. And they aren’t classified as OEM. This is because they are not allowed to craft their glass in the same specifications of the vehicle manufacturer. This doesn’t mean aftermarket is a drop in quality. But it may be much harder to install on the car, and it may also present some problems in the future. So then, why do people select aftermarket glass? For older cars, or secondary vehicles that don’t see the bulk of the household’s driving. This windshield option is much cheaper than the other two options. 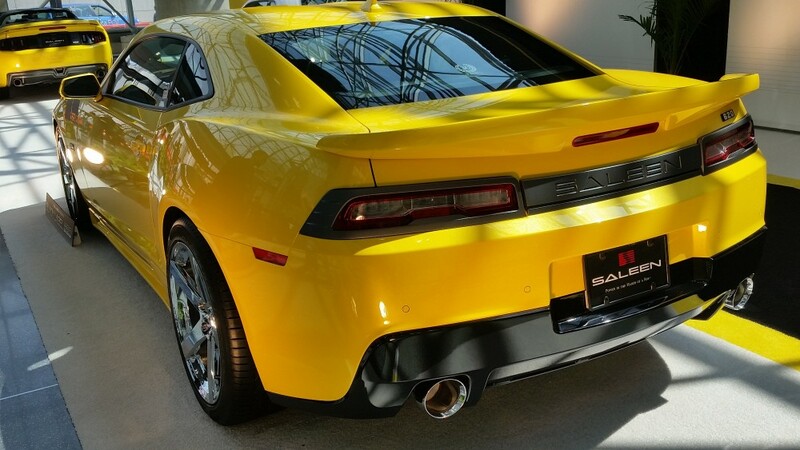 So for budget shoppers, or run-down cars, aftermarket makes total sense. One should be warned, however, that these windshields don’t come with a warranty, nor are they guaranteed to work as intended. The intention is simple: fit the size and shape as best as possible (without infringing on any copyright laws) and saving money on a windshield or auto glass replacement. Honestly, there is no universal answer. It all depends on the amount of money you’re willing to spend, how much value you place in your car, and whether or not your vehicle is under manufacturer warranty. The best option is the dealer glass, of course. But one should also check the OEM marketplace before making a final selection. And for extreme budget shoppers, used windshield glass is another option worth checking out. Of course, don’t compromise you or your family’s safety to save a few dollars. But also, don’t spend a ton on an older vehicle that’s seen better days.